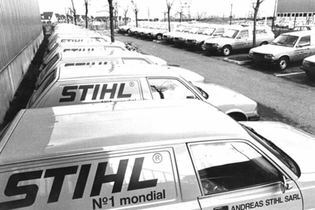 Andreas Stihl S.A.R.L. 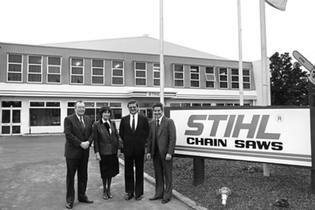 commences operation in France in April, maintaining local contacts with public authorities and forestry organisations. 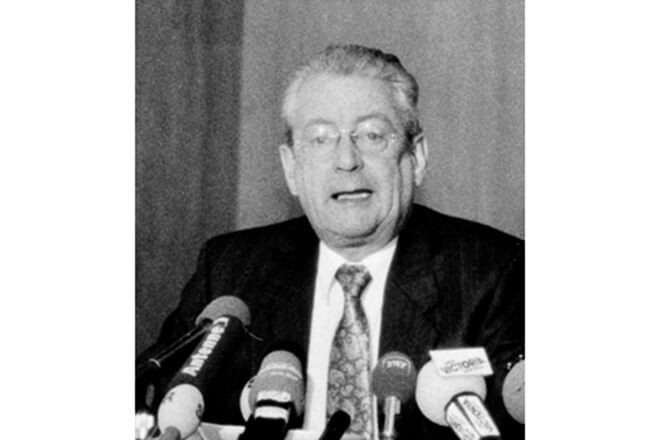 In 1984, it also takes over sales across France from the general agency that operated for many years. 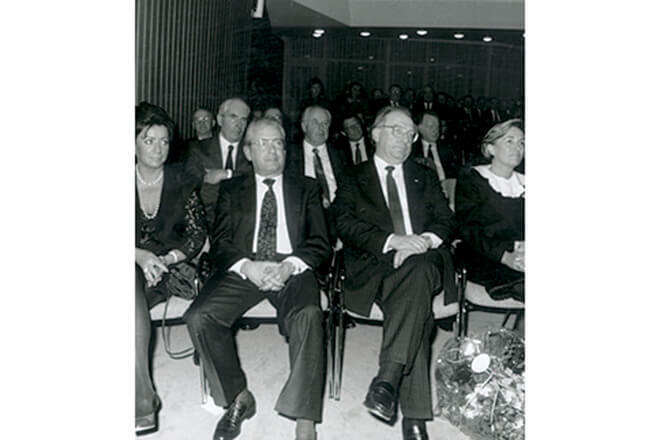 Hans Peter Stihl becomes President of the Rems-Murr Chamber of Industry and Commerce, Stuttgart region, and Vice President of the Chamber of Industry and Commerce, Stuttgart region. 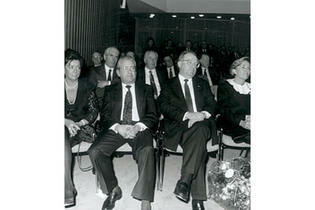 He was elected Vice President of Gesamtverband der Metallindustriellen Arbeitgeberverbände e.V. the year before. 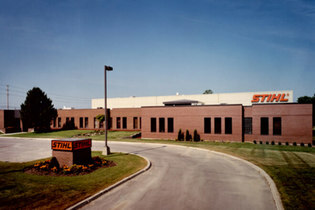 The Canadian sales company STIHL Ltd. is founded on 2 March 1981. 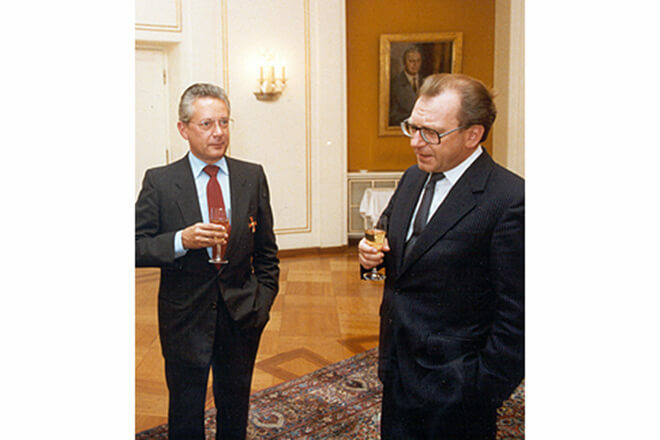 Baden-Württemberg’s minister-president, Lothar Späth, awards the Cross of Merit 1st Class of the Order of the Federal Republic of Germany to Hans Peter Stihl on 22 September 1982. 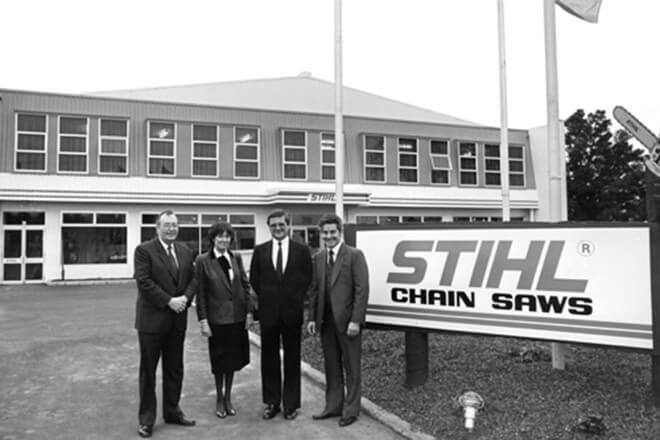 STIHL founds a sales company in Auckland on 29 July 1983, which is officially opened one year later. The sales company ANDREAS STIHL S.A. is founded in Spain and commences operation on 1 January 1985. 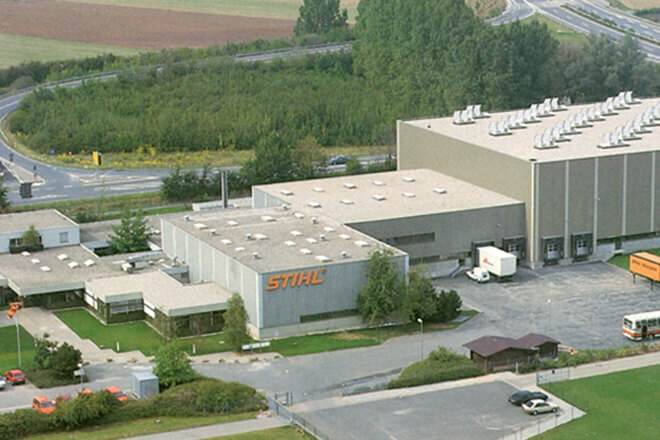 STIHL is awarded the coveted Deutscher Marketingpreis (German Marketing Prize) by the marketing association Deutsche Marketing-Vereinigug the same year. STIHL is awarded the German Award for Supply Chain Management by the the German chapter of BVL International and founds the sales company ANDREAS STIHL N.V. in Belgium on 1 October 1985, which also serves the Dutch market from 1994. 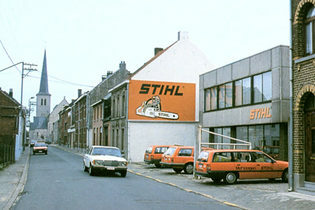 Anniversary: 60 years of STIHL. 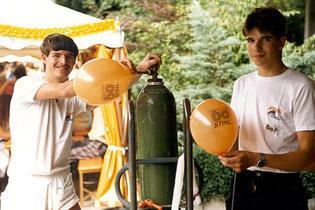 A street party for STIHL employees is held to mark the occasion at Plant 1, Waiblingen, in July. 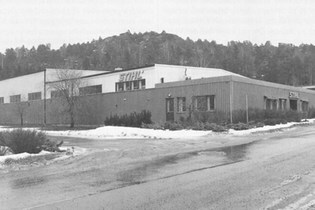 With the founding of sales companies in Sweden (photo) and Norway, STIHL intensifies its sales and distribution efforts in Scandinavia, where harsh winters put extreme demands on quality. 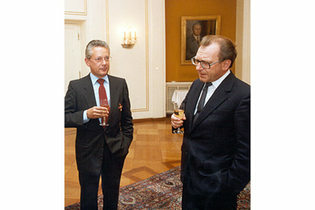 Hans Peter Stihl is elected President of the Association of German Chambers of Commerce and Industry (then known as the DIHT) in Bonn on March 3, making him the voice of German business for many years. 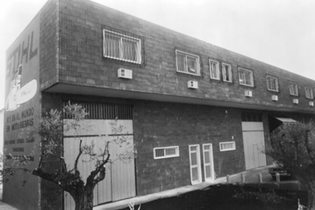 The new STIHL KG distribution centre in Dieburg (Hessen) commences operation on 1 July 1988. Hans Peter Stihl is elected President of the Chamber of Commerce and Industry, Stuttgart region, on 14 December 1989. 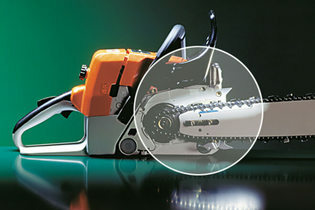 The STIHL 024 is the first chainsaw to be equipped with the automatically triggered Quickstop chain brake. 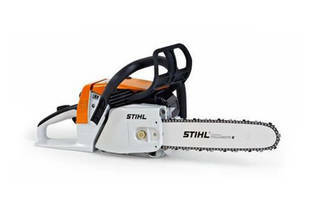 The 024 is part of a “next generation” of STIHL professional saws that sets new benchmarks with an outstanding power to weight ratio, ergonomic design and high safety standards while being easy to use and maintain. 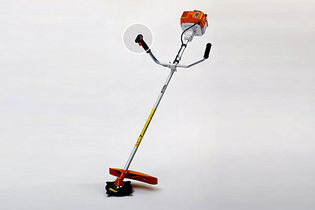 Sweeping up fallen leaves is a breeze with the hand-operated “air broom”. The plant-based chain oil for environmentally conscious users is quickly biodegradable in the soil. 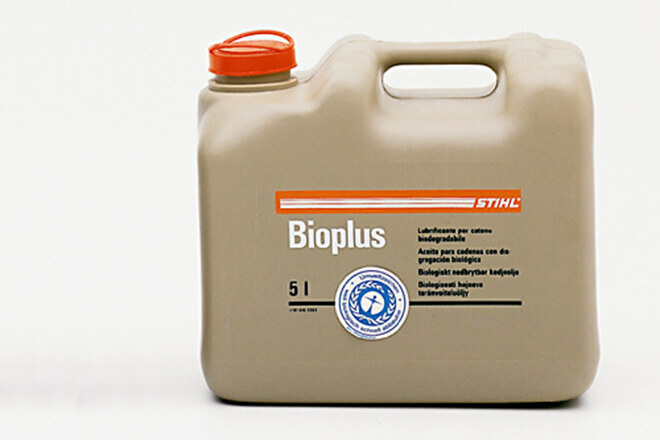 BioPlus has borne the Blue Angel ecolabel since 1988. Trimmers are equipped with the ergonomically designed multi-function handle for easy operation. 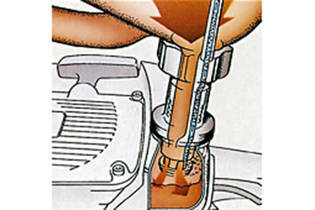 It is used to control the motor functions. 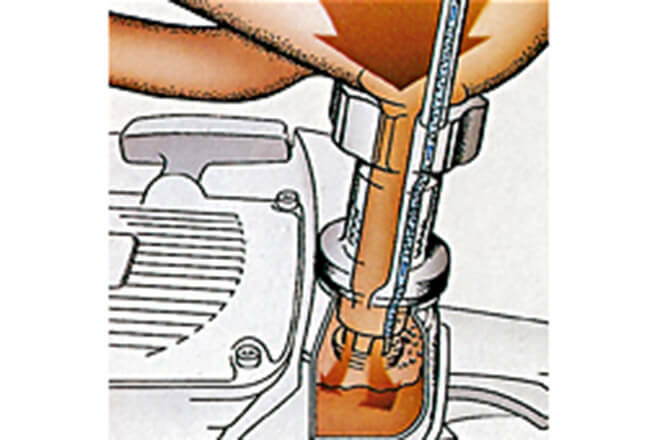 The Ematic system reduces chain oil consumption, thereby lowering operating costs and lessening the environmental impact. 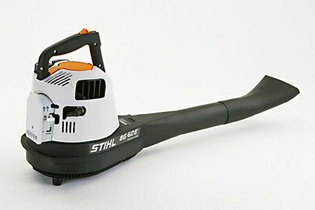 STIHL develops the world’s first catalytic converter for two-stroke engines. 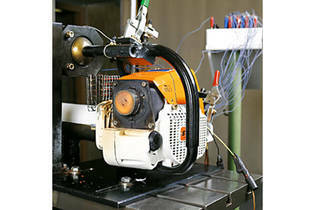 It reduces hazardous hydrocarbons in the exhaust gas by 70 to 80 per cent. The STIHL 044 C, the first chainsaw with a catalytic converter, is launched in 1989. The filling system, an accessory for the STIHL combination canister, enables the drip-free refuelling of chain saws and power tools; it also stops automatically when the tank is full.